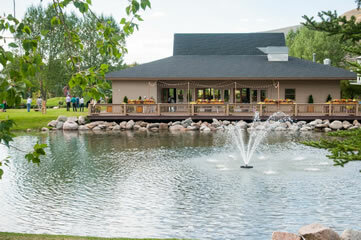 A beautiful ideal wedding location in the Vail Valley featuring an event building, outdoor lawns and a pond. 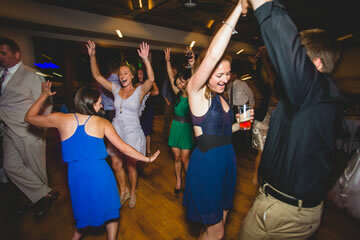 The EagleVail Pavilion is an exceptional venue for any business function you are planning for a large group. The EagleVail Pavilion is a spacious and stunning venue for any occasion. Perfect for any party or celebration. Located in the heart of the Vail Valley – just minutes from both Vail and Beaver Creek. 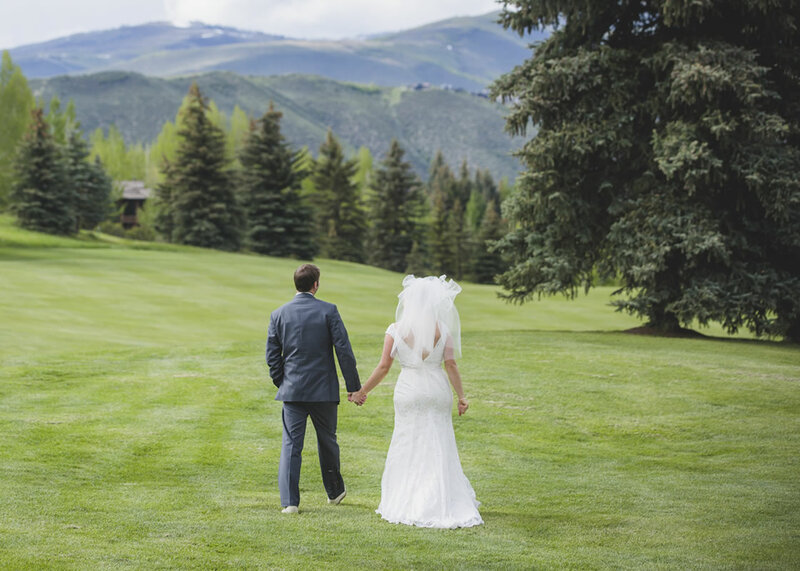 The EagleVail Pavilion is an exceptional venue for a wedding, special occasion, or business event. 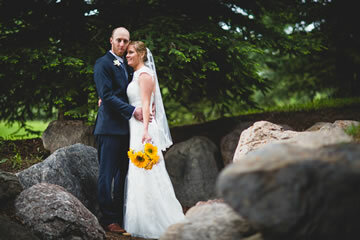 The EagleVail Pavilion invites you and your friends and family to celebrate your next wedding or special occasion with us. With unmatched scenery, wrap around decks, parks, ponds, and large well manicured open spaces that are sure to be hit for all who attend. Our event hours are seven days a week 8am - 10pm. Earlier access by request and availability. Spacious and Versatile room accommodating 10-200 guests. Within minutes of accommodations at Vail, Beaver Creek, and Avon. WiFi Capability, Full Catering Kitchen, Cleaning Services. Enjoy up to 14 hours of facility rental. Our event hours are seven days a week 8am -10pm. Earlier access by request and availability. Glass Doors & Walls on three of the four Pavilion walls showcase the beauty and elegance that surrounds you at all times. Within minutes of accommodations at Vail, Beaver Creek, and Avon.